Amazing! Simply amazing! 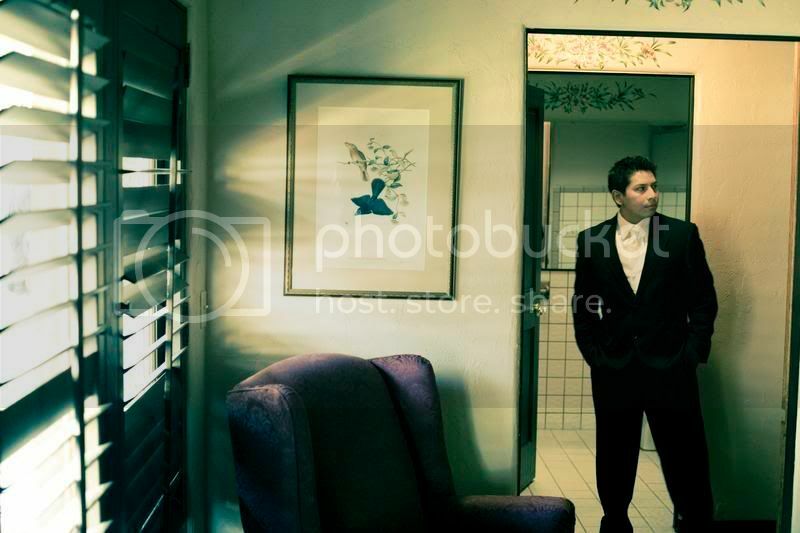 I had the pleasure of being a second shooter for Kelly Thue from 15th Street Photo. This is my first time working with Kelly and let me say, she is awesome!! 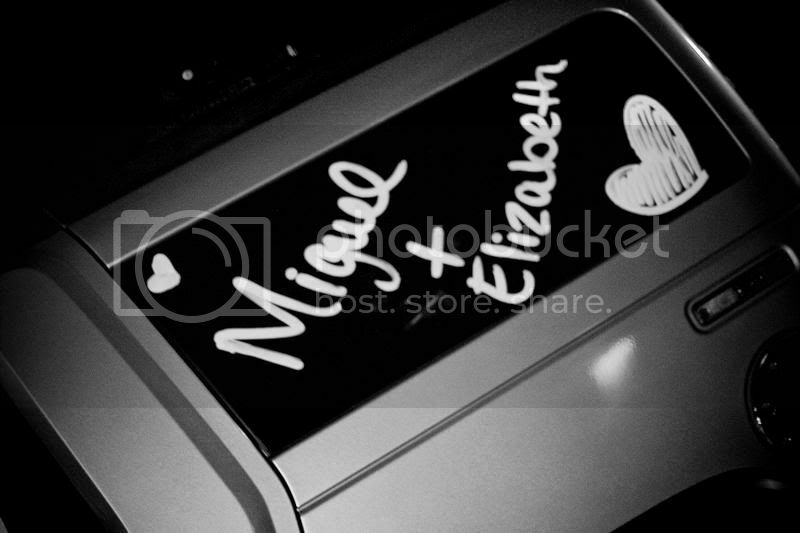 The wedding of Elizabeth & Miguel was perfect! Perfect weather, perfect details, perfect couple! They were amazing and so natural in front of the camera! 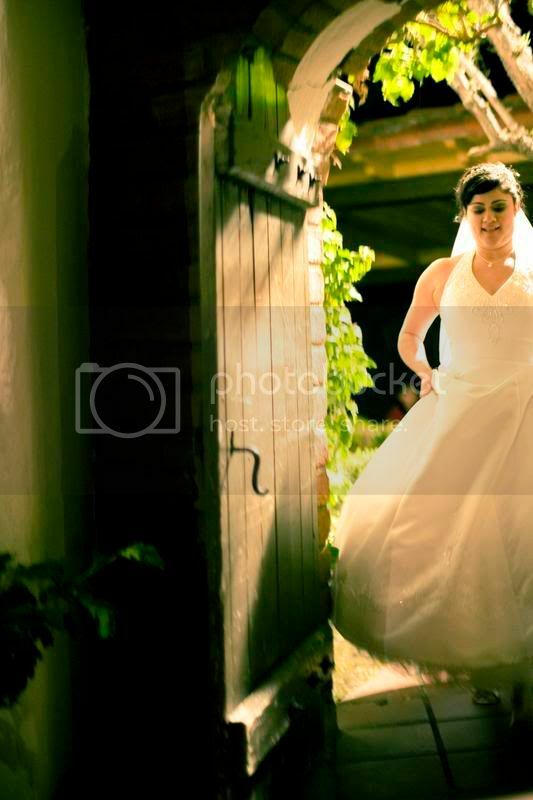 The location, Rancho Capistrano, which was so beautiful and even more so as the night went on! So many beautiful places to sneak the bride and groom away to! 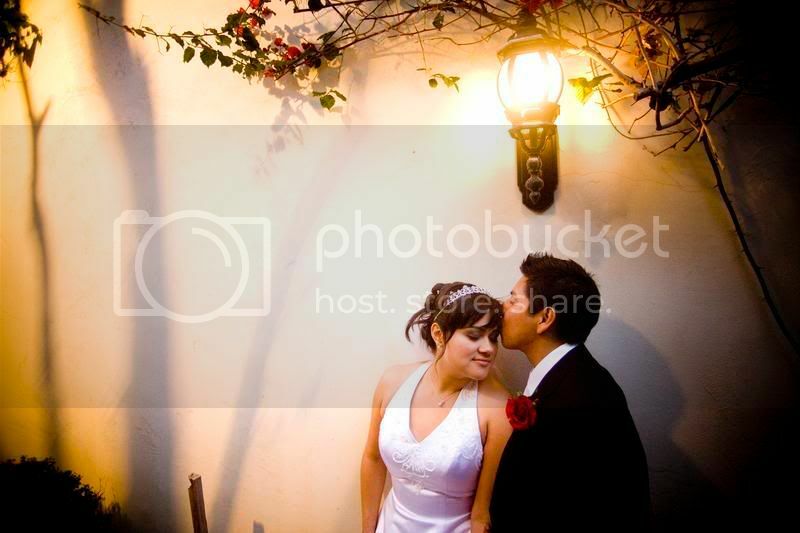 And I had the pleasure of meeting Michael & Rebecka from VisualMasterpiece, they were great videographers! 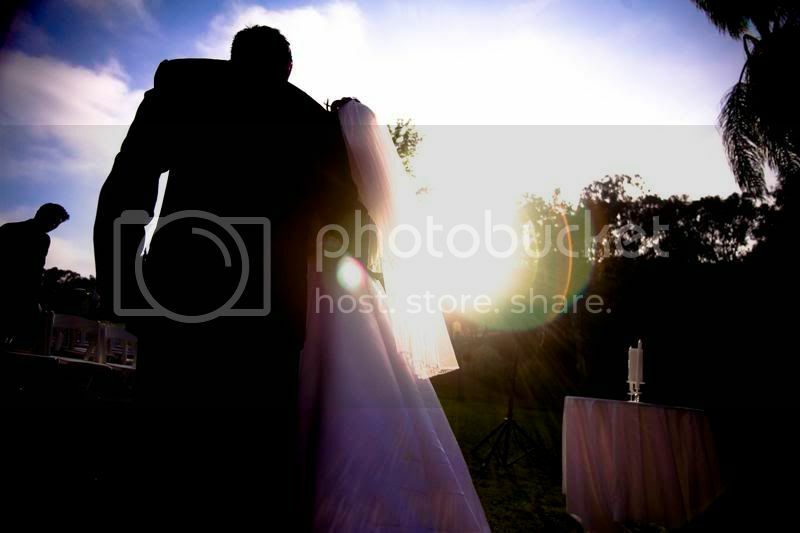 If you need a fabulous and creative videographer, be sure to call them! 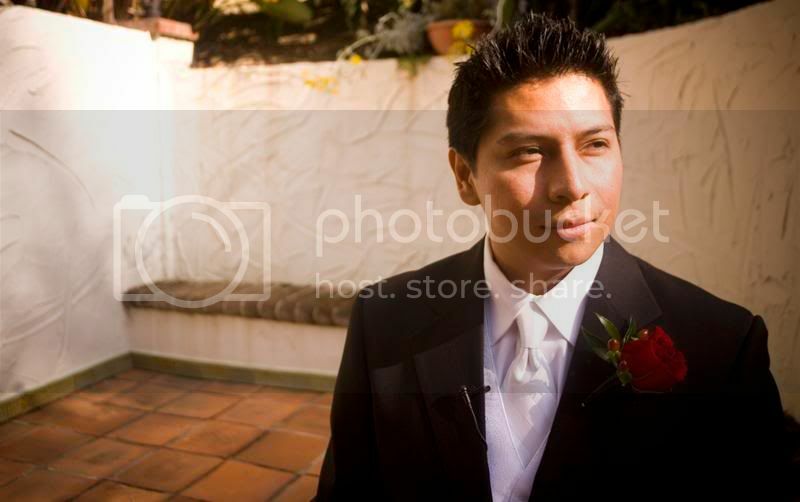 So, an amazing photographer, amazing videographers, and of course, an amazing location at Rancho Capistrano. Here are a few of my favorites from the night... although, I'm sure I'll be posting more... seriously, so photogenic! A big thank you to Elizabeth & Miguel, Kelly, Michael & Rebecka for a great night!! It was an honor to be there with you! The photos are amazing... you have the eye! WONDErFUL!!!! I love the wall shots with the lamp. Great Job!! 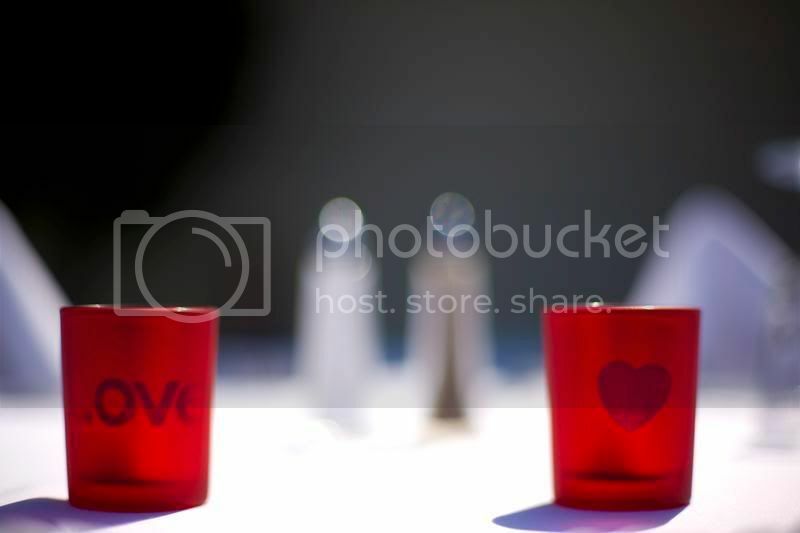 first shot is super too! Lovin' that flare shot! Just rocks! 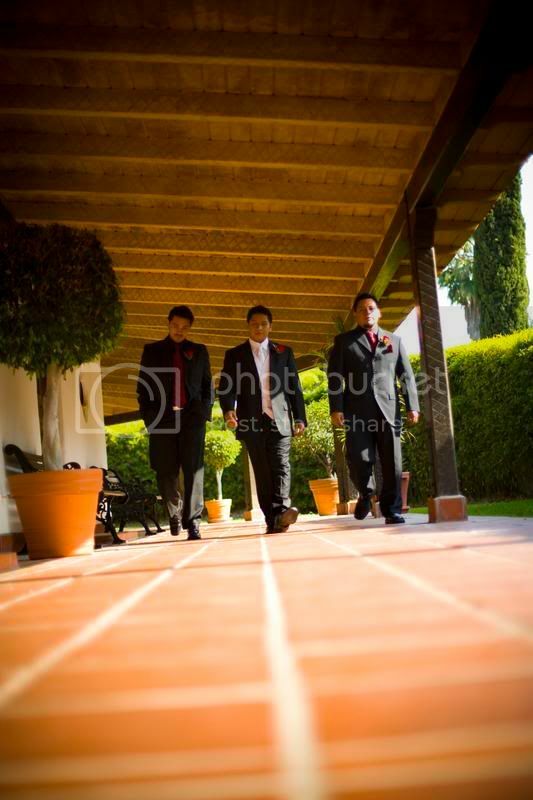 Great angle & lines on the shot of the groom with his "boys"!